Looking for a special way to celebrate a birthday or anniversary? Looking to do your own thing? We will do our best to organize a custom package for you and your group. Get in touch by email with your dates, group size and an idea of what you are looking for and we will work with you to create an unforgettable experience. 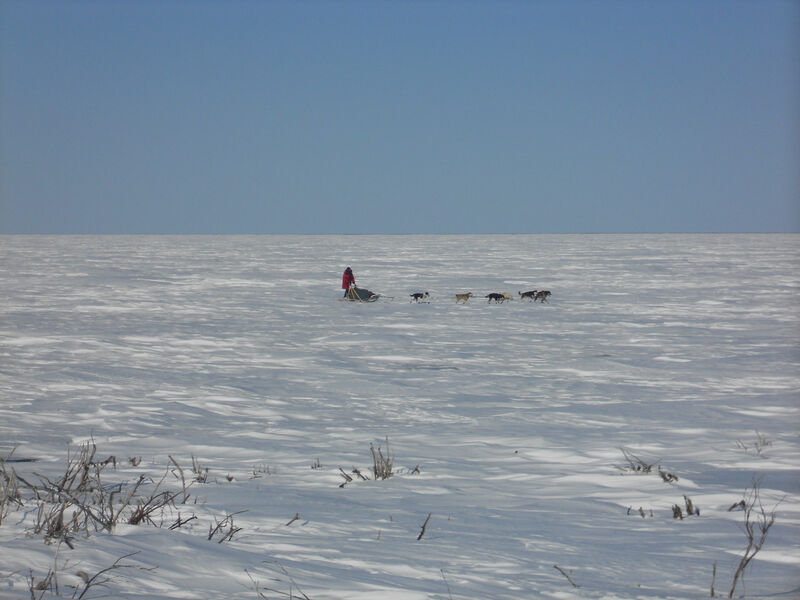 In addition to the trips mentioned we offer an expedition to the Arctic in March/April. 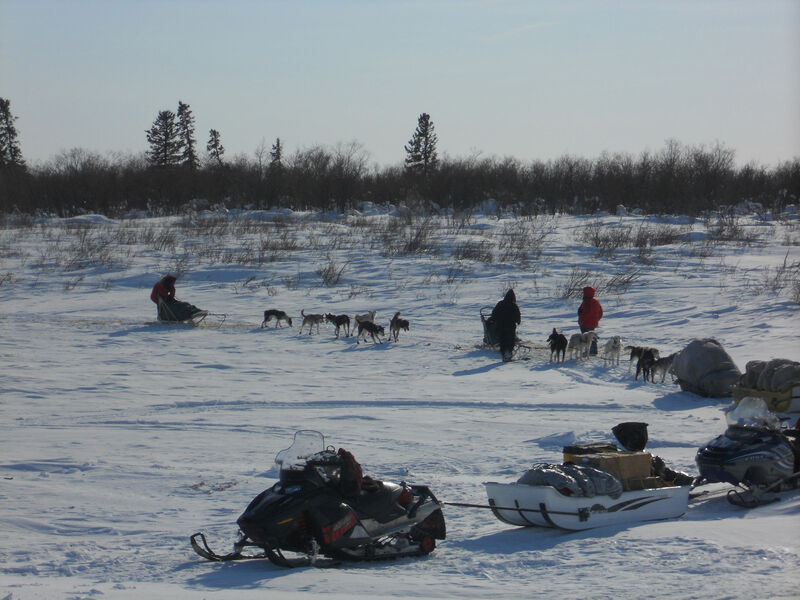 This tour is for advanced mushers only and exclusively available for former Muktuk clients !!! Please email us further if you are interested and fit this criteria.